Well, here’s your answer, Acer: No. Microsoft, who was publicly dressed down yesterday by its OEM partner Acer for entering into the market that its partners had long ruled — computing devices running Windows — appears to be full speed ahead on the idea. Caught first by Mary Branscombe on TechRadar and later picked up by CNET are job postings put forth by Microsoft that may hint that the company isn’t just shipping a round of Surface units, but that it is in fact hard at work on the second generation of the hardware line. Are you passionate about building cool devices and technologies? […] Creating these devices involves a close partnership between hardware and software engineers, designers, and manufacturing. We are currently building the next generation and Surface needs you! Mary, tell ’em what’s what: “It would be more surprising if Microsoft wasn’t working on the next generation of Surface.” Indeed. If Microsoft is going to have the first Surface ready to go live in just a few months, what comes next has been on the drawing board (we hope) for some time now. Now, while this isn’t exactly surprising if you understand hardware cycles, it’s final in the sense that Acer’s bleating yesterday has been negated; Microsoft’s Surface strategy is, all appearances do so indicate, a long-term affair. This means that the tectonic shift that occurred at the LA event in which Microsoft announced the tablet line will keep, and not snap back to its old layout after the launch of Windows 8. 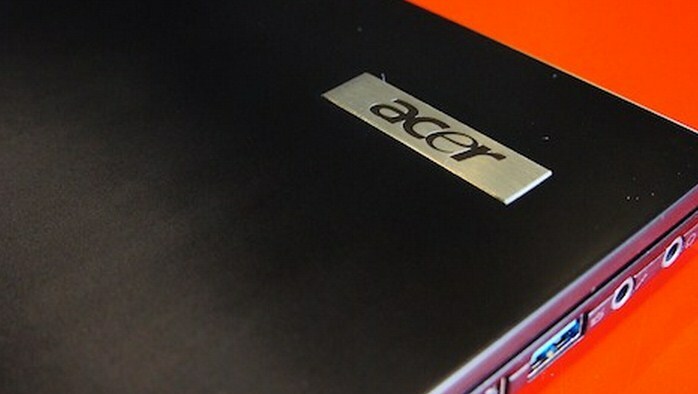 Here’s the problem for Acer and all the other PC makers — what alternatives [do they have]? Linux? No one wants it. Android? Google’s in the hardware business now too. That’s why Microsoft can make this play — the PC makers have no leverage. Thus Microsoft can cut in on their action and trust them to deal with it, essentially. Expect more public griping, followed by the sound of a dozen companies shipping Windows 8 devices. Let’s hope that they too are already tinkering on those devices next generation – after all, Microsoft is.